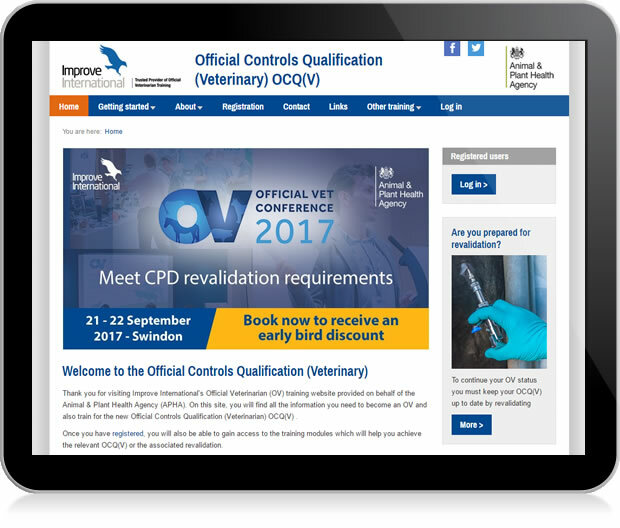 Improve International approached Ambrose Fox to help in the design and development of the website and database to support the training and management of Official Veterinarians (OVs) by the UK Government. Ambrose Fox's solution includes not only the public-facing website but also a personal Training Dashboard for each candidate as well an Admin back-office interface for the management of the OVs training requirements. Ambrose Fox developed PDF Translator to support 3M with the challenge of rolling out new campaign marketing collateral in local languages across Europe. 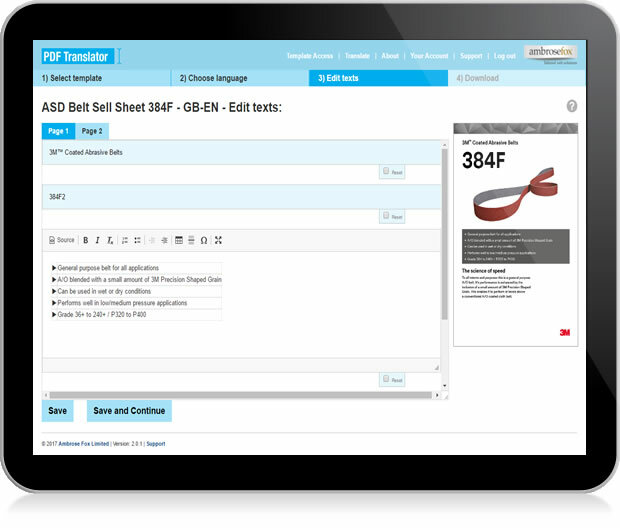 PDF Translator enables users to easily translate marketing collateral into their local language using a standard web browser and then instantly download print-ready PDFs, eliminating the need for local agency support. 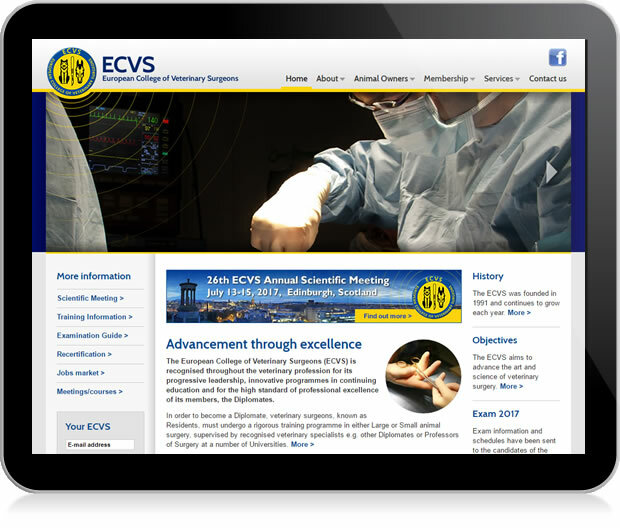 The ECVS approached Ambrose Fox to completely revamp their website and membership management systems. Ambrose Fox's solution includes both a public-facing website and back-office database interface enabling both the college Diplomates and administrators instant access to online materials, submissions and booking/renewals all via a common web interface. 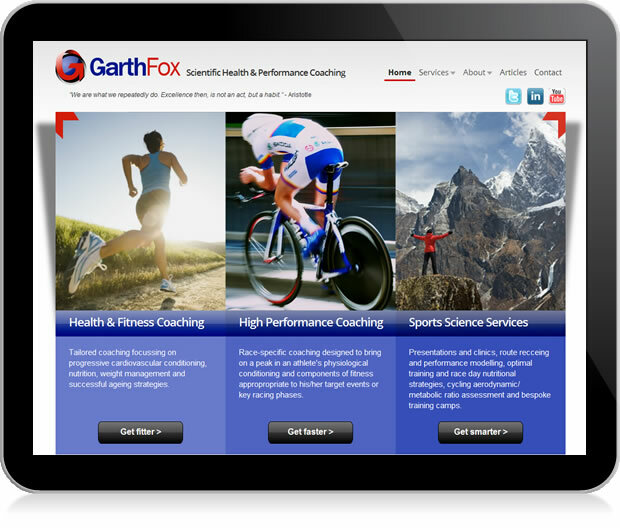 In the ultra-competitive world of high performance sports coaching Garth Fox needed a website to stand out from the crowd. Ambrose Fox's solution involved careful planning and consultation with the client to arrive at a tiered service offering that appeals to both amateur and professional sportspeople alike and helps to clearly communicate Garth Fox's approach to maximising human health and performance. The end result is a website with integrated social media and blogging facilities wrapped up in a clean and clear interface. 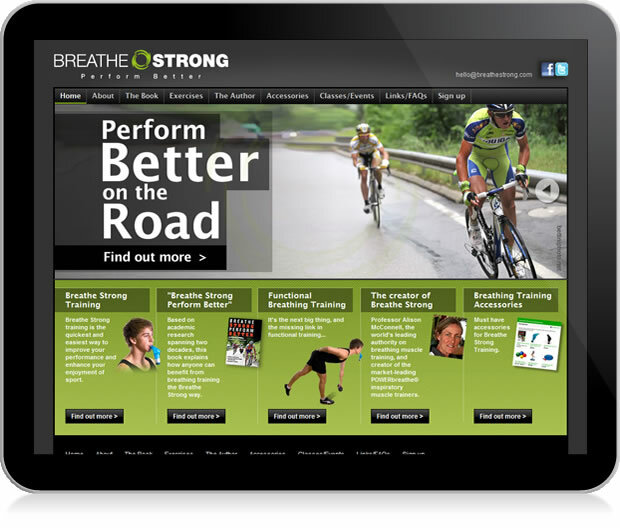 To support the launch of her latest book, Breathe Strong - Perform Better, Brunel University Professor Alison McConnell asked Ambrose Fox to create a dynamic website for the promotion of the book and to serve as a platform for developing the Breathe Strong brand in the future. 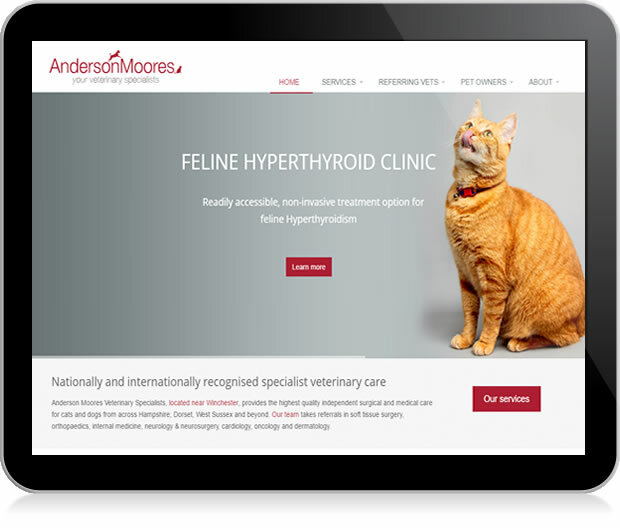 The website features Ambrose Fox's unique 'Easy' Content Management System along with flash animation, social media and Amazon Store integrations. Read more here. 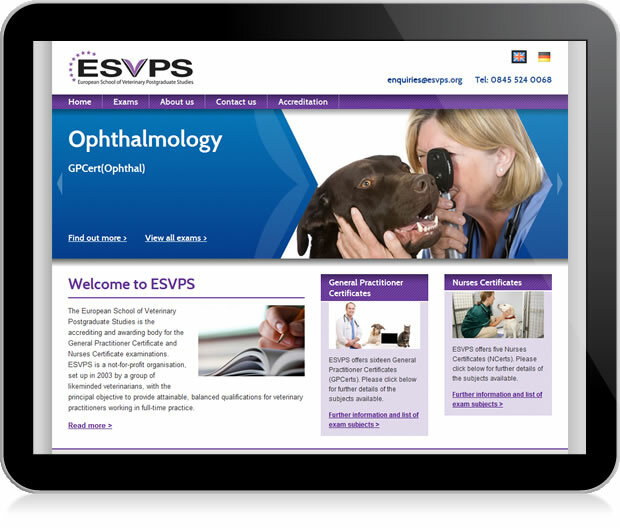 With rapid european expansion, the European School of Veterinary Postgraduate Studies (ESVPS) asked Ambrose Fox to develop a flexible website platform for hosting their website in multiple languages whilst enabling quick updates via Ambrose Fox's 'Easy' Content Management system. 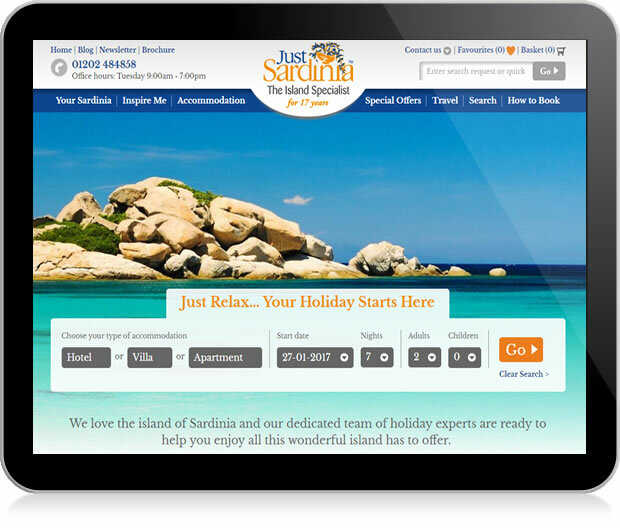 Specialist holiday company Just Sardinia asked Ambrose Fox for a website upgrade focusing on improving the visitor experience and more effectively presenting the wide range of holiday options available. Ambrose Fox re-designed the existing website to improve the visitor experience through more accessible options, clearer pricing and special offers whilst creating an easy-to-maintain and flexible interface design that accommodates the current and future requirements of the business. 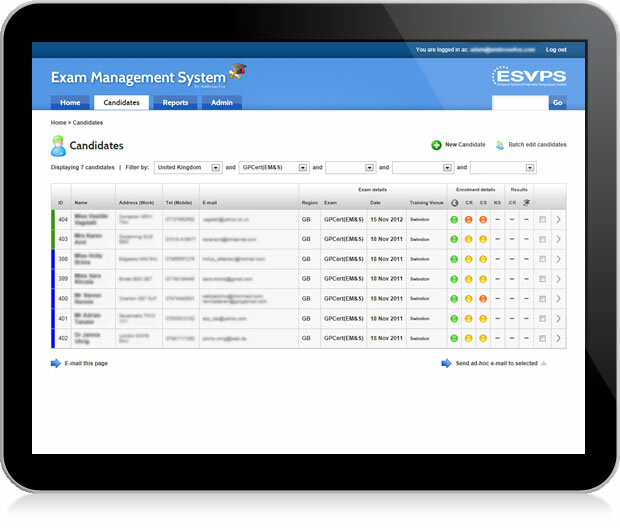 With a rapidly-expanding european customer base and administors located across Europe, ESVPS approached Ambrose Fox to develop an online database to help administer their customers and services. The online solution now enables instant access to their data with updates by administrators across Europe in real time whilst also providing up-to-the-minute management information and easy to use tools for updating customers via e-mail. 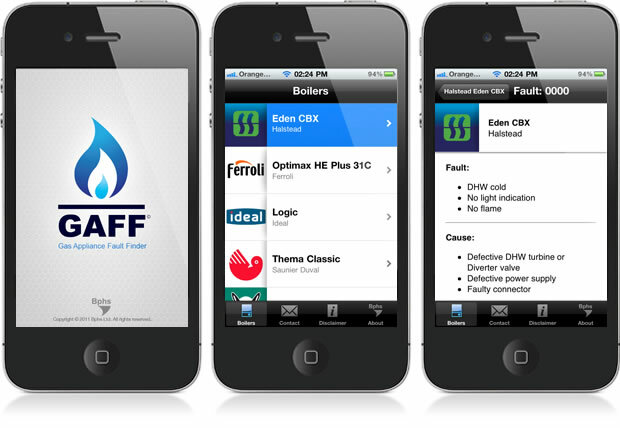 Deshok.com on behalf of BPHS Ltd, approached Ambrose Fox to develop an iPhone App to help gas engineers more quickly diagnose faults with domestic gas appliances. Working from designs by Deshok.com we developed the native iPhone App and managed the successful submission to the Apple App Store where the App continues to sell consistently well.